Beta-glucans contribute to the maintenance of normal blood cholesterol levels. Beta D - 1.3/1.6 - Glucan from the inactive yeast, saccharomyces cerevisiae. The natural way to stay healthy. Beta-glucan is a special plant-based microfiber that is harvested from the cell walls of brewer's yeast and activates the body's natural defenses from the inside out. Suitable for people with histamine intolerance because it is a microfiber and does not contain any active yeast. Beta glucan is a polysaccharide made up of a long chain connected by glycosidic bonds with a low number intermolecular and intramolecular 1.3 and 1.6 branches. Beta glucan 1.3/1.6 is a highly effective form of beta glucan. It is produced using a special procedure in which mannoprotein and yeast remnants are removed from the yeast cell wall and purified. Suitable for vegetarians: Lactose-free, gluten-free, no eggs, corn, soy or wheat products. Does not contain starch, salt, artificial preservatives, colors, flavors or aroma. The yeast cultures are 100% GMO-free. 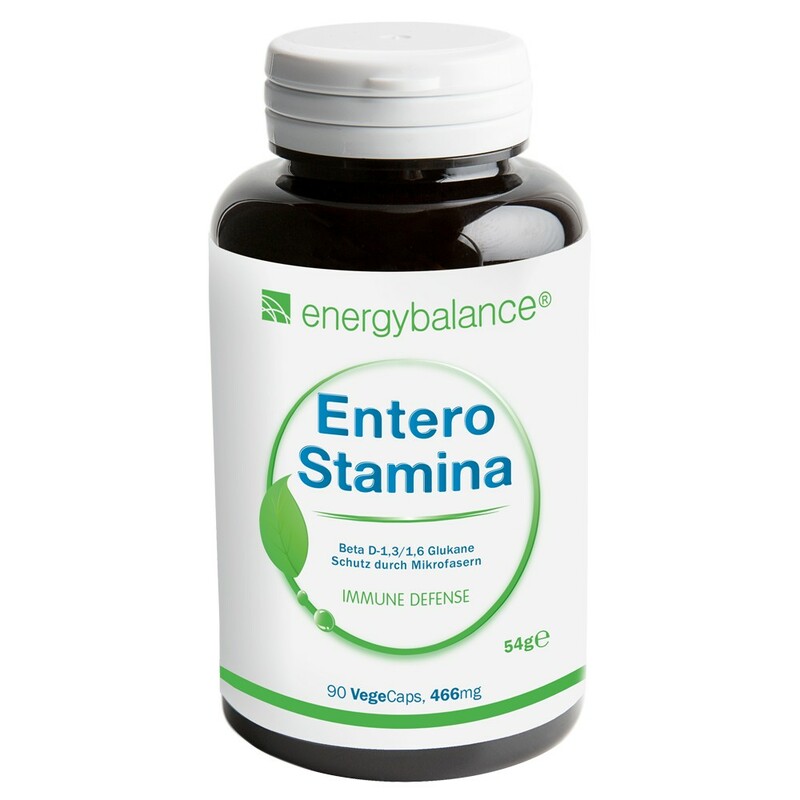 1 capsule per day, in urgent cases, take 3-4 capsules with a little water 30 minutes before eating. Beta glucan 1.3/1.6 in inactive saccharomyces cerevisiae yeast, cellulose VegeCaps. 54g = 90 VegeCaps each containing 373mg beta D-1.3/1.6 glucan in 466mg of yeast extract.